The Jacob Gitlin Library means different things to different people. For some it is simply a place to borrow interesting books, magazines, newspapers , DVDs and CDs – a little escapism, if you like, with a Jewish theme. For our scholars and students it is a valuable resource and research centre due to our archival material and reference book. You can find the entire collection on our online data base. 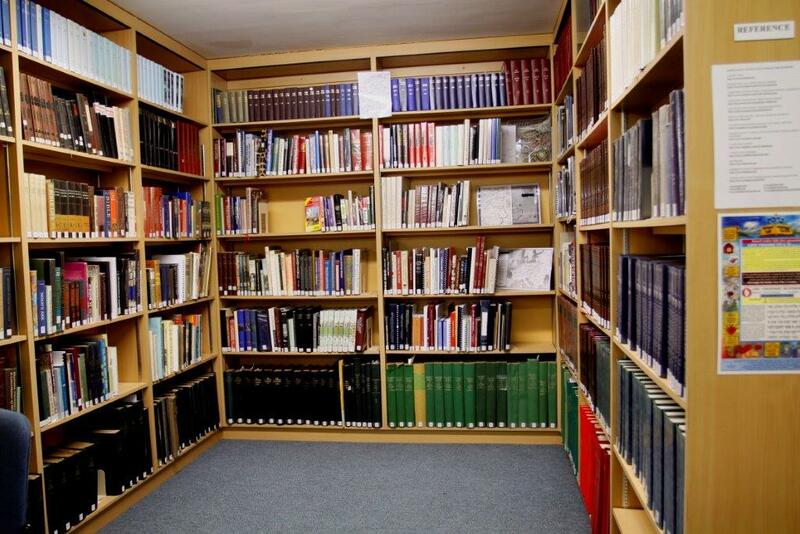 For many non-Jews, it is an important centre in which to learn about the Jewish people, their history, aspirations and activities and as such, the Library plays an important public relations role in the wider community. The Library also has children’s story time on the first Sunday of every month to encourage young parents and children to make use of our children’s section. This is a fun-filled & creative morning for children (ages 3 to 9). 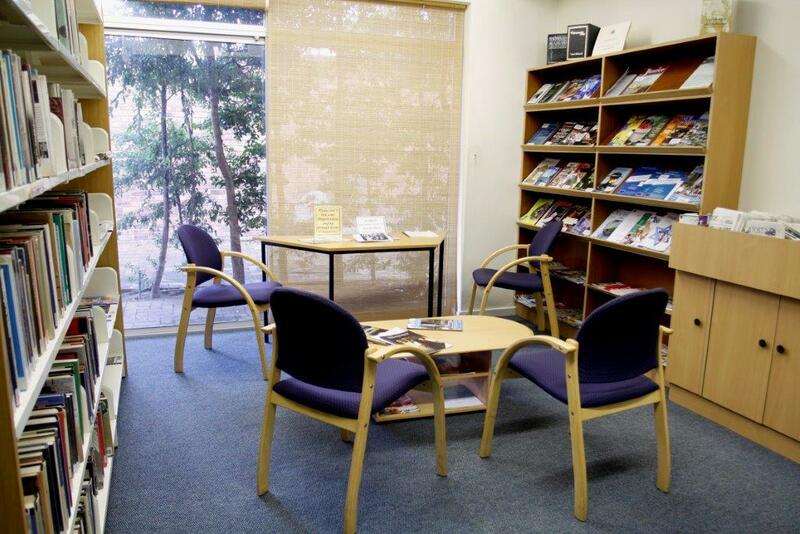 Evening functions, such as lectures, book launches, book week and discussions are offered to all on a regular basis. Membership is free – there is a charge for DVDs and CDs.